Capture a special moment in time with our stunning Casting Kits. Now you can gift the experience of our world-renowned castings from the comfort of your own home. 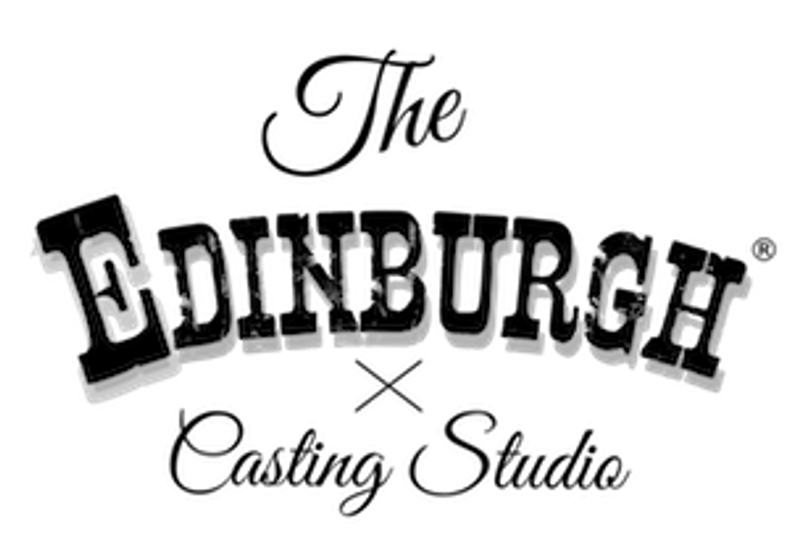 Each kit is designed by the creators and artists behind The Edinburgh Casting Studio. With every special package comes a full colour step-by-step guidebook so you can have fun creating a beautiful casting with ease.